NORTH FROM DOWNTOWN LOS ANGELES TAKE THE 110 SOUTH TO THE 10 WEST, EXIT CRENSHAW, MAKE LEFT AND CONTINUE SOUTH TO THE OFFICE.SOUTH FROM LAX TAKE THE 405 FWY NORTH TO THE 10 FWY EAST,TAKE CRENSHAW EXIT AND MAKE RIGHT T URN TO THE OFFICE. WEST FROM SANTA MONICA TAKE THE 10 FWY EAST TO CRENSH AW EXIT AND MAKE RIGHT AND CONTINUE SOUTH TO THE OFFICE. 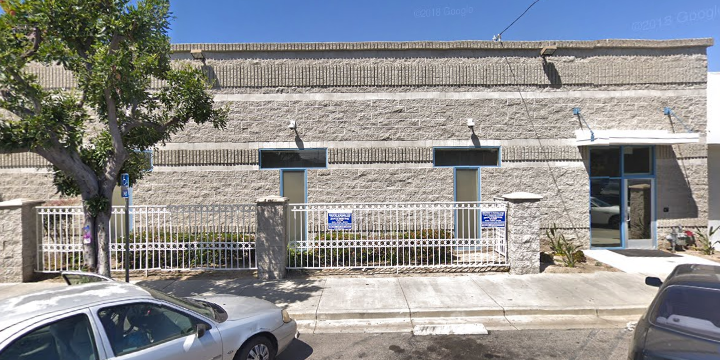 OFFICE IS LOCAT ED ON THE EAST SIDE OF CRENSHAW BOULEVARD NEAR COLISEUM. The Los Angeles Social Security office is located in Los Angeles 90008. The following page includes information for this location like the office phone number, hours of operation and driving directions. If you have any interests or comments about your retirement benefits or are interested in making an appointment, call the following Los Angeles Social Security office. The Los Angeles Social Security office is located in Los Angeles 90008. The following page contains information for this location like the office phone number, hours of operation and driving directions. 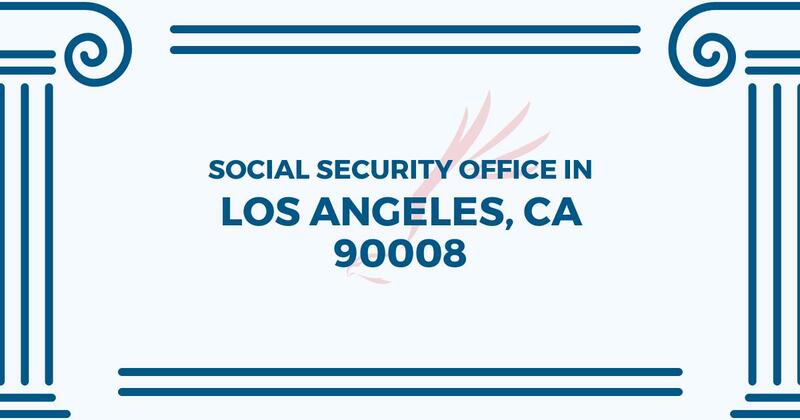 If you have any interests or concerns about your Medicare benefits or are interested in making an appointment, call the following Los Angeles Social Security office.